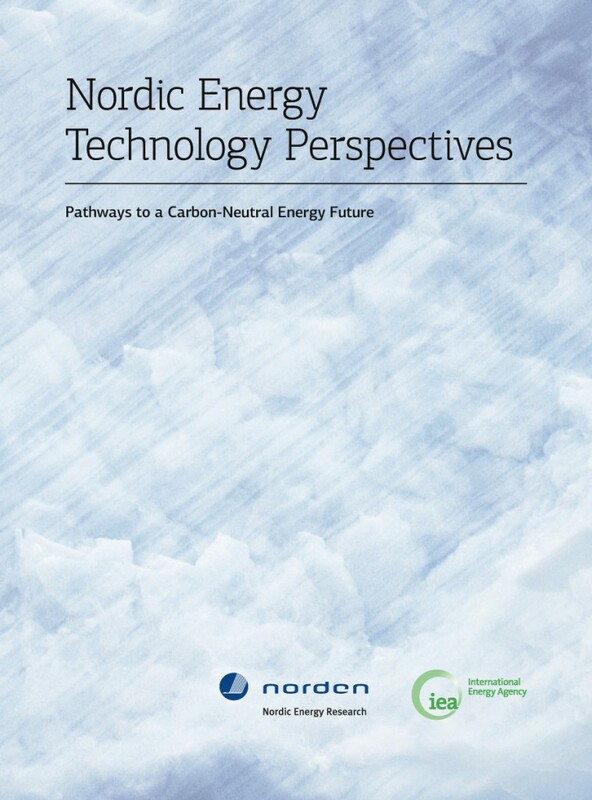 Nordic Energy Technology Perspectives 2013 shows how the Nordic region can achieve a carbon-neutral energy and transport system in 2050. It is the first ever regional edition of the International Energy Agency’s (IEA) renowned global publication Energy Technology Perspectives (ETP). For more information and additional media, click here.